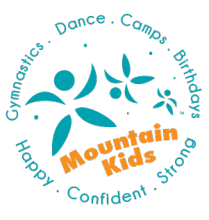 Mountain Contemporary Dance Arts (MCDA) in Louisville, CO offers a wide range of dance classes and ballet classes for children ages 2 to teens. 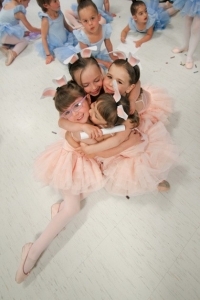 MCDA is the place for family education in dance in Boulder County, Colorado! 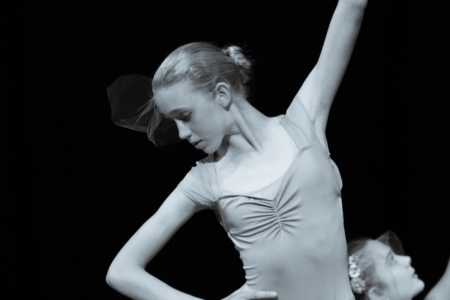 Our professional and healthy dance curriculum reflects the evolving concert dance forms students will encounter at the collegiate and professional level. 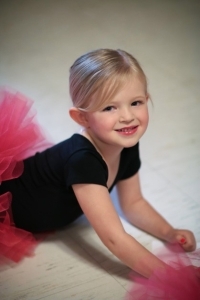 We are dedicated to fostering your dancer’s physical, mental, social and emotional intelligence. We have a team of professional, talented, motivating and mature instructors with years of experience and training. Our program is designed for dancers of all ages, abilities and interests. 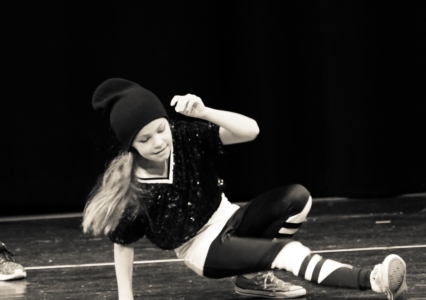 You will see your dancer progress and grow through our curriculum from a toddler to a teen! 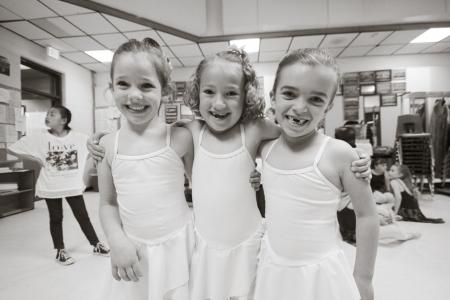 Level placement will be recommended by the MCDA director and staff, and is determined by a comprehensive and thoughtful evaluation of the dancer’s experience, technique, social and emotional maturity, and age. *All our classes are co-ed and we encourage our male dancers to sign up for all styles offered in our program. How will I see the most progress in my dancer? Whether taking one ballet class, or six dance classes, we will always see progress and growth in a dancer. Ultimately though, a dancer will need to invest more time in the dance studio to make significant advancements. Below is a guide to help you and your dancer decide how many classes would be a good fit based on the level you’d like to see your dancer reach. How to choose the most appropriate level for your dancer? The MCDA levels (based on technique, experience, maturity and age) are a guide in selecting appropriate dance classes. We ask that you trust our knowledgeable dance staff in their recommendations. If you are conflicted about class selection, we recommend starting at a lower level (we’d always prefer to invite a student into a more advanced class than ask them to move to a lower level). If taking multiple classes, your dancer may be in different levels depending on their experience in a particular style of dance. 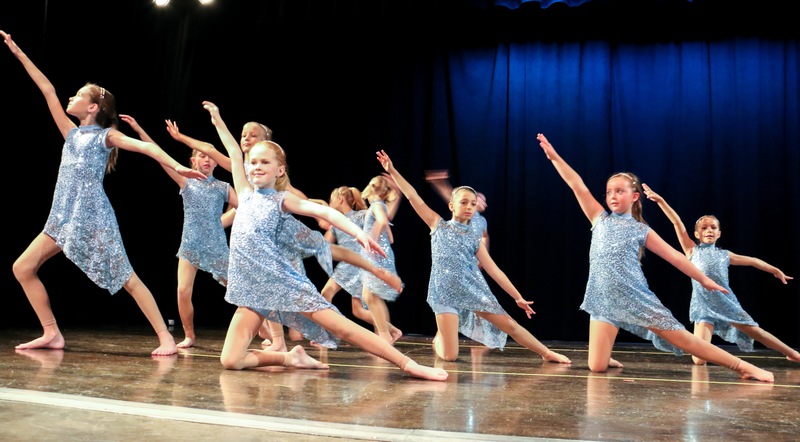 Each dancer’s journey is unique and we are dedicated to seeing your dancer reach their full potential through safe and positive progress through our curriculum. How long will my dancer stay in each level? For dancers to achieve the necessary physical, technical, mental and artistic development we recommend that our students remain in the same level for 2-3 years. Recommendations for the next level will be made by their current instructor at a culminating point in the year (typically at the end of the spring or summer program). Contact Mountain Contemporary Dance Arts! 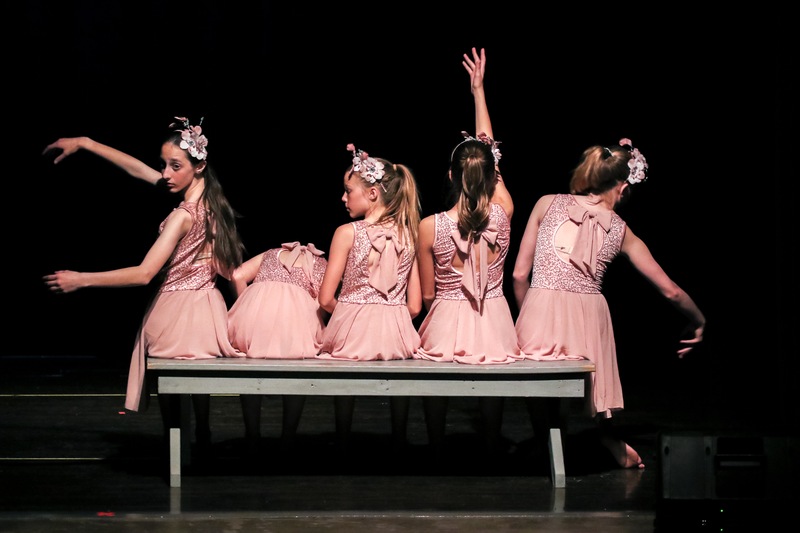 From our Louisville, CO dance studio, Mountain Contemporary Dance Arts offers dance & ballet classes and dance camps, for kids, toddlers, teens and adults throughout Boulder County including Lafayette, Broomfield, and Erie, Colorado.